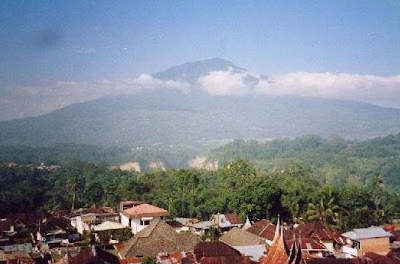 Mount Singgalang lies in Bukittinggi nearby Mount Merapi, but geogrpahically, it is located in Agam district, West Sumatera province. You may spend more nights as there are many hotels that can be found. There are two natural tourism destinations, Mount Singgalang and Mount Merapi. You will be offered with the various local cuisines from Padang that are commonly called Masakan Padang.